Description: A verse by verse commentary on the book of Revelation. Of Dake's many contributions to a clear understanding of Scripture, perhaps his greatest achievement is in simplifying matters of prophecy. Unencumbered by the hype and sensationalism so often associated with Bible prophecy, Dake offers a straightforward exposition of the text, supporting his teaching with hundreds of Scriptures. Discover for yourself how eternal mysteries really can be simplified! 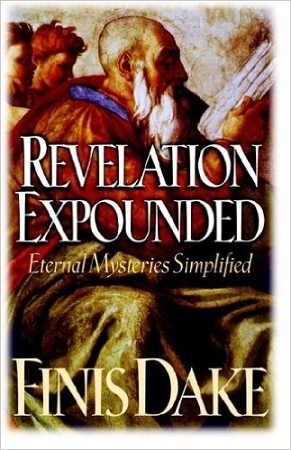 Dimensions: (Length x Width x Height): 9.29" x 6.34" x .84"
Click Here to read the Table of Contents of Revelation Expounded.